There are moments in life when the tides turn, and the teacher becomes the student. One of the greatest gifts of parenting is learning something from your kids. I just spent Mom's Weekend at Thomas' university. We went to a baseball game, walked around campus, saw a comedian, and ate...a lot. After touring the vet hospital, there were some in depth heart to hearts, because this kiddo of mine is under serious pressure right now. 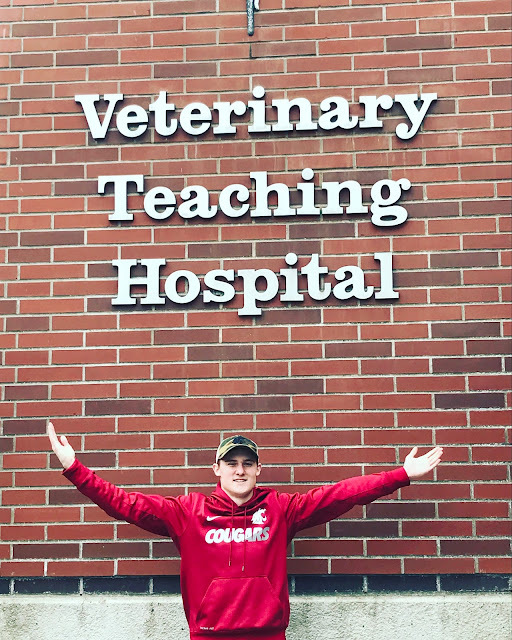 Thomas has wanted to be a veterinarian since he was eight. Back in 2005 we visited Washington State University and took this picture. And yesterday. Eleven years later. (BTW, how did he grow four bricks? I still see the eight year old when I look at him). In July he'll be taking some big steps towards that goal. The journey is long and difficult, but he is focused and determined. It's impossible to listen to him and not believe the dream. He won't let his sky turn into a ceiling. Thanks for the lesson, son. lol, 4 bricks. Love it. Can't wait to see how life unfolds for this guy. Can this throwback be anymore precious! Mama you've done so good!! The sky is indeed the limit for this fine young man! Oh, how awesome! I think it's wonderful to still have that certainty. I always wanted to be a photographer! I was never that certain about anything! Good luck! Don't second guess something that has been on your heart for so long. If it wasn't meant to be your direction, that door will close :) Just keep moving forward. Oh, Lana. This is wonderfully heartwarming. You'll never forget 2017 Mom's Weekend. 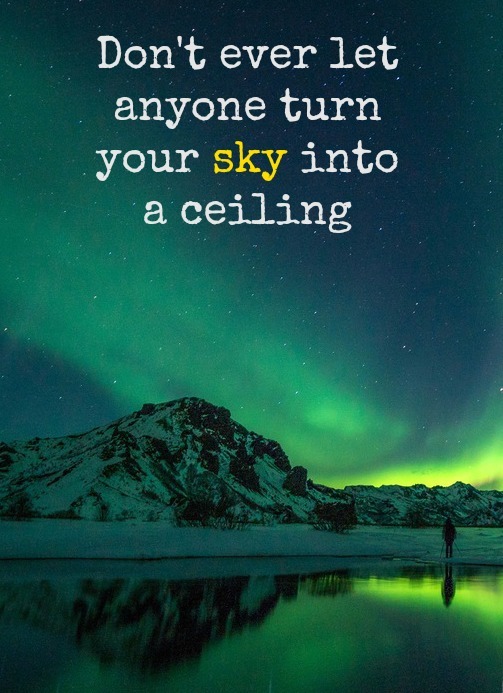 Here's to never letting the sky become a ceiling. Love your mom posts! They are the best. 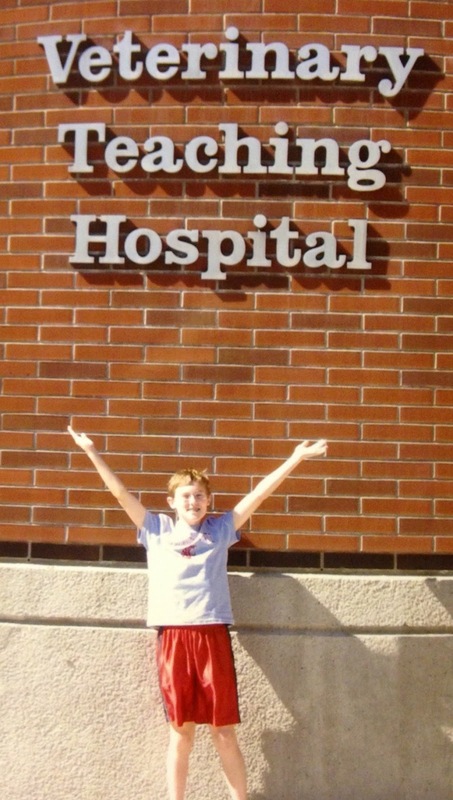 :) And, I can't believe he knew what he wanted to be when he was 8! If only it was that easy for all of us! Ha! Good luck to him on pursuing his goal! I know, right? I think I changed my major 4 times in college! I love the then and now picture! Good for him!! Ceilings are not good in careers or goals for life. Wishing him all the best in his pursuit. I think it's so great that he's had that dream since he was 8! Such a great goal, although a tough road, it will be so worth it for him in the end. I know you're proud of him! So proud of him! He still has a long way to go, but he's so focused! Yes, it's amazing when we start learning from our children! It thrills me to see their adult minds at work! Ahhhh I love these pictures, he looks the same, only taller lol. I’m so happy you enjoyed Mom’s weekend. I’m also excited to hear about his new journey in becoming a Veterinarian. He has a great support system ;) When my Mom tells me I inspire her I always tear up because deep down inside I just want to make my parent happy. To thank them for all of their hard work and sacrific. I'm sure Thomas feels the same way. You're such a great daughter Mary - your mom is very fortunate to have you! That's an awesome quote. Love it! May you have a meaningful Holy Week! OH my gosh I love this so much, and that quote is so, so perfect. I wanted to be a vet when I was that age too, then realized I am allergic to every single animal out there...even rats if you can believe it. Okay maybe no snakes, but yuck! I"m sure he's going to do some amazing things! That must have been such a bummer, to find out you were allergic to everything!